Michael Galbraith, the Democratic candidate for the Fifth Congressional District, hosted an issues and ale town hall at Delta 109 on Monday. Issues and ale events are designed to allow voters to relax, have a drink, ask questions and voice concerns to candidates. 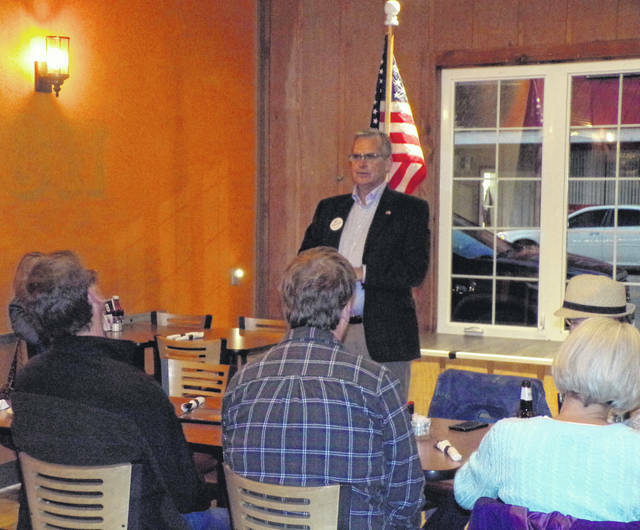 Galbraith is challenging Bob Latta for the seat.